A contract manufacturer of medical devices, offering full-scale services from initial runs of prototypes to large volume production, including product assembly, packaging, sterilization, storage and logistics. We are agile and responsive to our OEM partner needs, and have developed robust quality systems since our leadership comes from OEM backgrounds. Our services are based on extensive experience and knowhow of more than 20 years in the medical device manufacturing and distribution market. Our location in the Slovak Republic offers excellent access to the European market and enables us to offer significant cost reductions and efficient supply chain services. All these benefits come without the bureaucracy of a large company, or the financial risk associated with a manufacturer serving a few key clients. 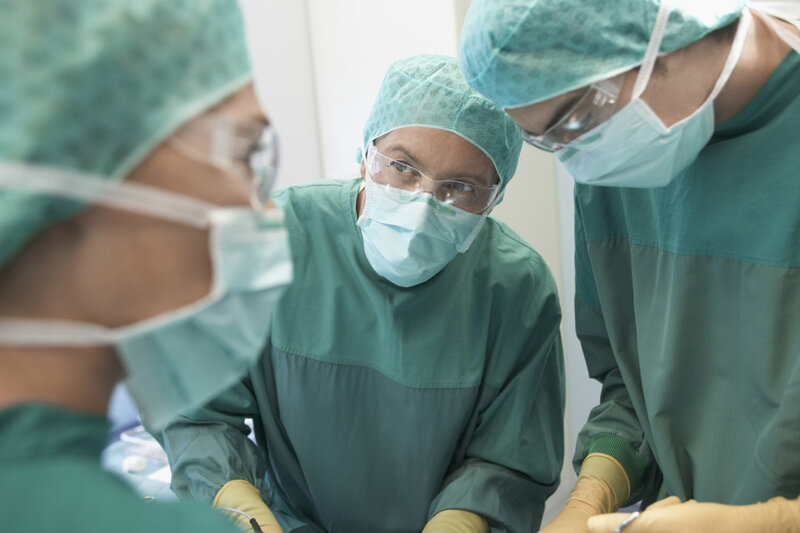 We understand that we are not just manufacturers of products, but are producing components and devices that will be used to save or enhance a patient's life. Consequently, we are committed to the highest quality standards in everything we do. We work with our OEM partners to understand and achieve their goals. We listen to their needs and seek to create lasting and profitable partnerships. We pride ourselves on our flexibility, and are agile in our integration, project management, responsiveness and prices. We are committed to providing top quality services for the medical device market. 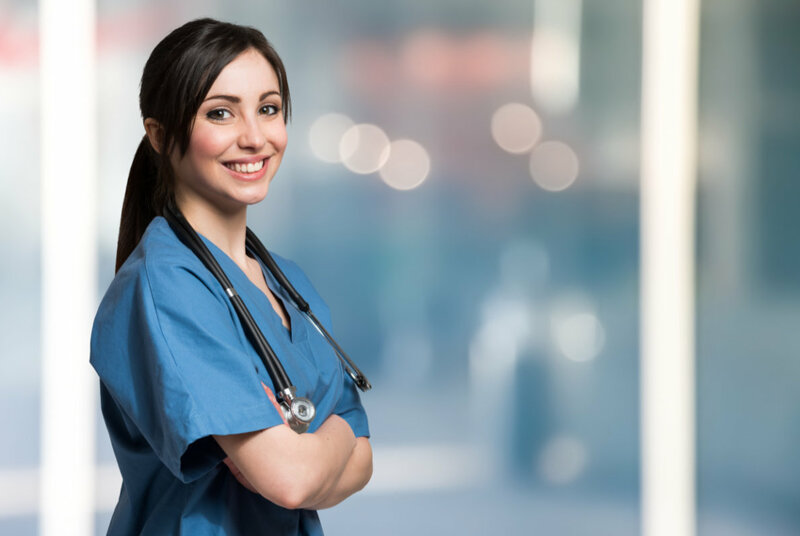 This includes the manufacture of innovative, life-enhancing medical devices in compliance with ISO 13485 and relevant regulatory requirements, to ensure both patient and caregiver safety. Development and improvement of processes and infrastructure: We constantly seek opportunities to improve the performance of manufacturing processes through the involvement of employees , the integration of technological innovations, the development and maintenance of cutting-edge infrastructures, the minimization of risks and the optimization of safety in the performance of our products. Effectiveness of quality systems and reduction of risks: We integrate quality management tools and methods together with an ERP system to ensure the continuous monitoring of process effectiveness and efficiency and to reduce risks. Supplier quality assurance: We invest extensively in the building of an effective network of suppliers, this includes continuous monitoring of supplier performance and improving the quality of purchased products and services according to established and structured supplier evaluations. Personnel awareness and competence: We promote employee awareness, competence and skills through established and effective training programs and unique motivation packages. Regulatory compliance: We precisely map applicable regulatory requirements and maintain a system to ensure continuous, ongoing compliance. Customer focus and flexibility: We cultivate a culture for continuous improvement in order to provide customers with a constantly growing range of top-quality products and services, this includes extensive investment in production technologies, production planning, product delivery, product quality, an extensive logistics network and other services. Our founders have more than 20 years of experience in the medical device world. This means we speak your language, understand the stringent demands of the market and are agile in our project management and responsiveness. We are your partner of choice for long-term relationships. Our experience and flexibility mean that we can address both small and large product runs. 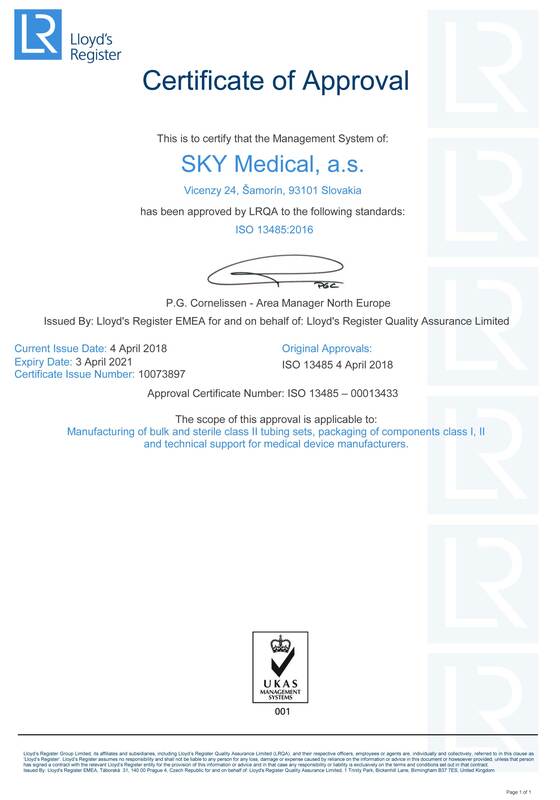 We supply solutions to complex challenges, with a focus on providing quality, cost-effective products that maintain the exemplary reputation of Sky Medical and of our OEM partners. Our dedicated teams listen to our partners, so that we can help them achieve their goals. We are committed to finding the optimal solutions for all our partner’s needs, from development and manufacture to packaging, labeling, branding, logistics and warehousing. We are located in the Slovak Republic. In addition to being a cost-effective location close to key European markets, the area has a culture of professionalism and expertise in production at competitive prices. 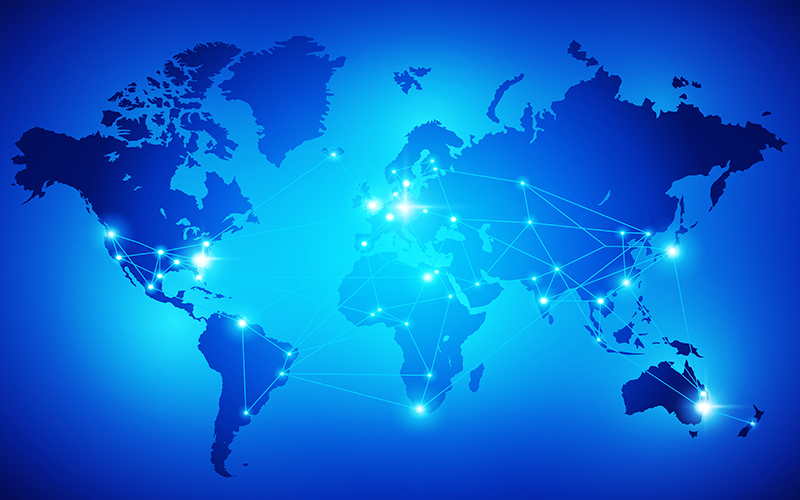 This enables us to offer optimal, cost-effective solutions. 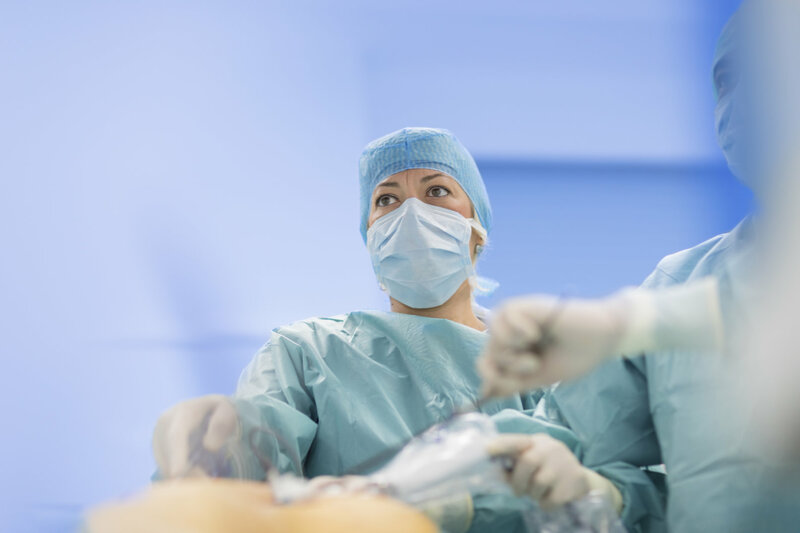 Our leadership team has extensive experience and expertise in the medical device market. Amos served for more than 18 years as the Managing Director of Degania Silicone Ltd., a world-class manufacturer of indwelling medical catheters and a contract manufacturer of medical catheters servicing many leading multinational medical companies. 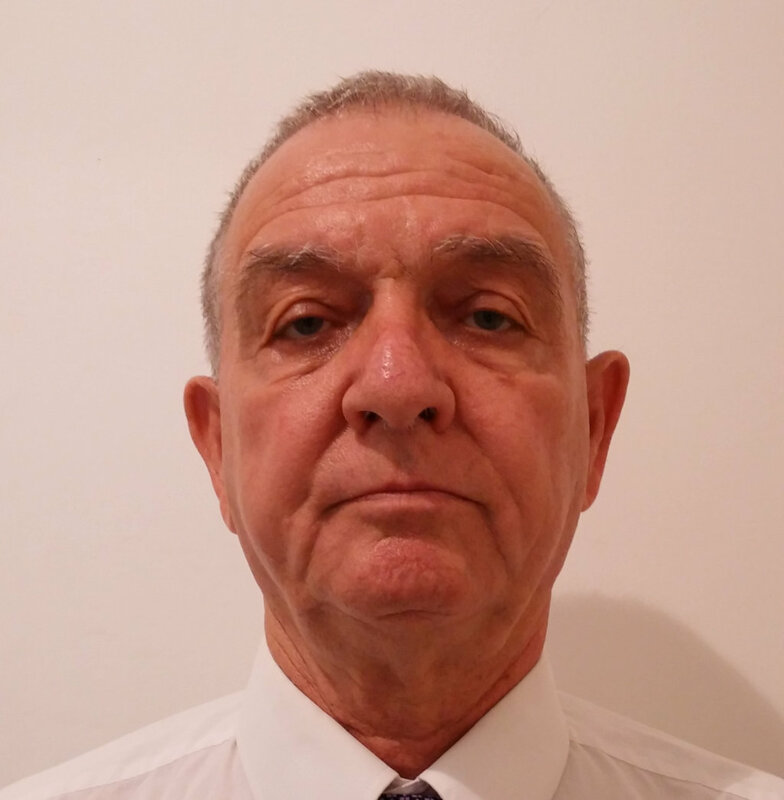 He gained his professional expertise in several top management positions, including CEO of Chromagen (Israel) and Tali Ltd. (UK), and Chairman of the Board for several Degania Silicone subsidiaries. Amos has also been active in medical start-ups, and was the co-founder and director of AngioSlide Ltd. and EndoCross Ltd. He has a BA in Economics and Business. Pavel is an innovative leader, illustrated in more than 12 years of experience in management, operations and production positions where he nurtured technological innovations into successful products. He is an inspiring, eloquent and creative leader, highly respected both as a person and a professional. Prior to Sky Medical, Pavel established and managed a medical device manufacturing company in the Slovak Republic. In Sky Medical, he is responsible for the management and operation of the company’s medical device production facility. Pavel has a BA in Business Administration. Barak understands that business development is about being present, relevant and adding value. A firm believer in caring for both company and customer interests, he is a focused, motivated and result-oriented executive with more than 20 years of experience in medical device companies. This experience includes serving as a VP Marketing & Sales and establishing and managing global distribution chains. 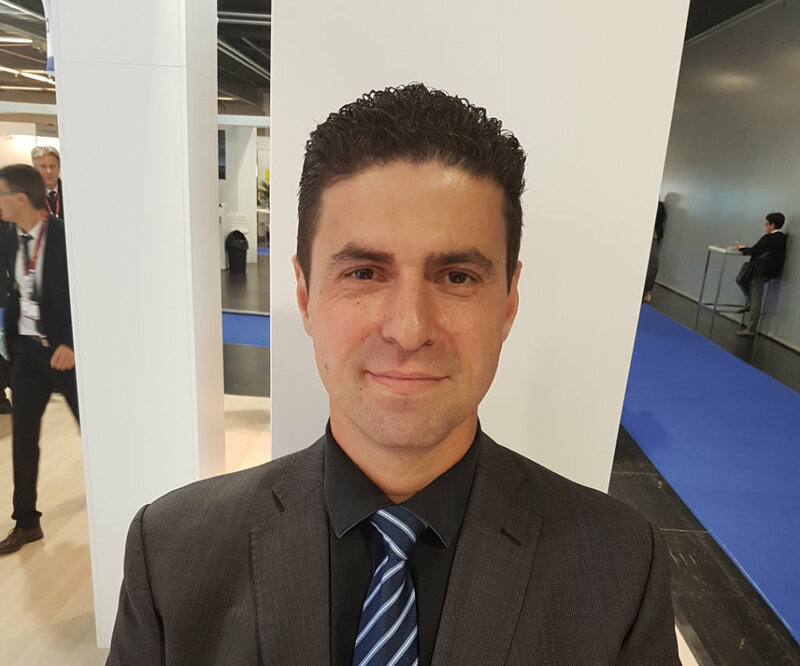 In Sky Medical, Barak’s job is to understand our customers – their pains, their goals and their needs – and to accompany them on their journey to optimal, cost-effective solutions and a fruitful partnership with Sky Medical. 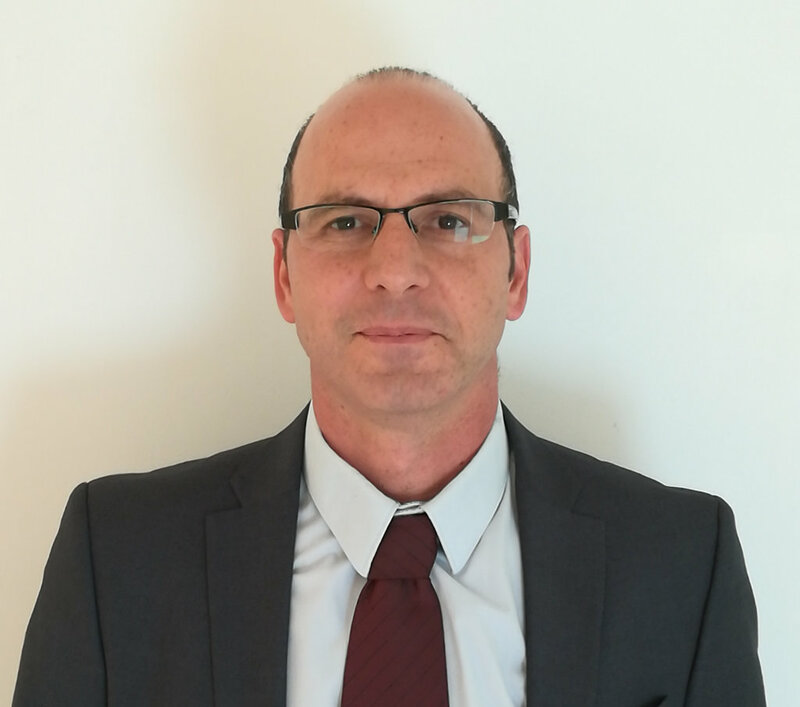 Barak has a MA in Technology Management, a BSc in Polymer and Plastic Engineering and a BA in Life Sciences. Yulia is an experienced quality and industrial management professional. An expert in ISO 13485 implementation in the medical device industry and problem solving, she has more than 12 years of experience in quality and industrial management. 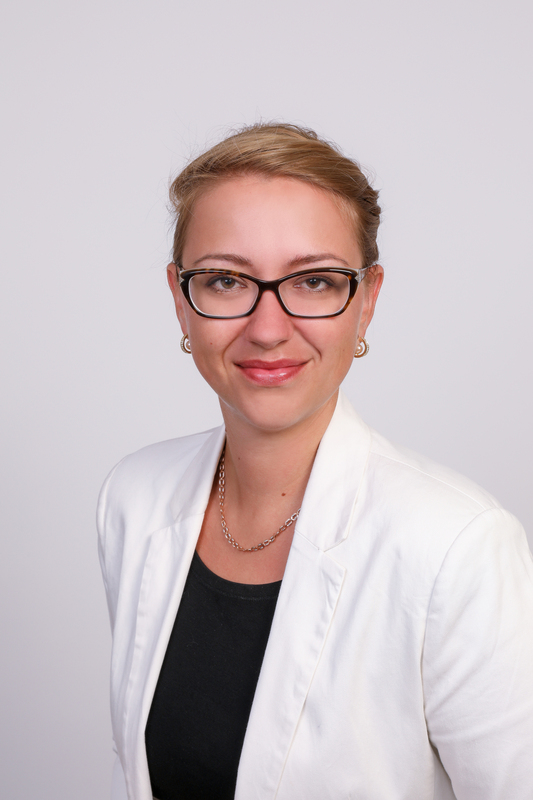 Yulia has authored multiple publications on quality management, QM tool applications, statistics, lean management and risk-based thinking, and is a board member of the Slovak Society for Quality. She has a BA in Quality Engineering and PhD in Industrial Management.